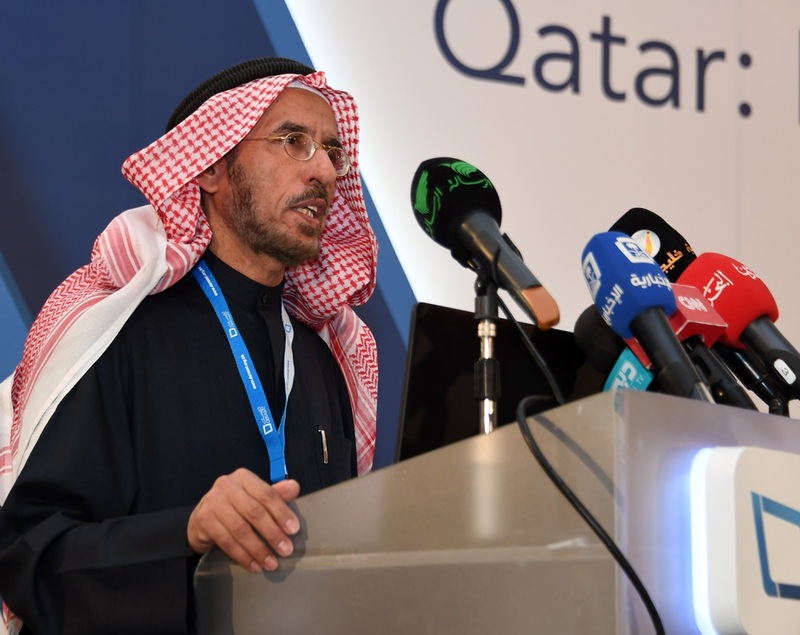 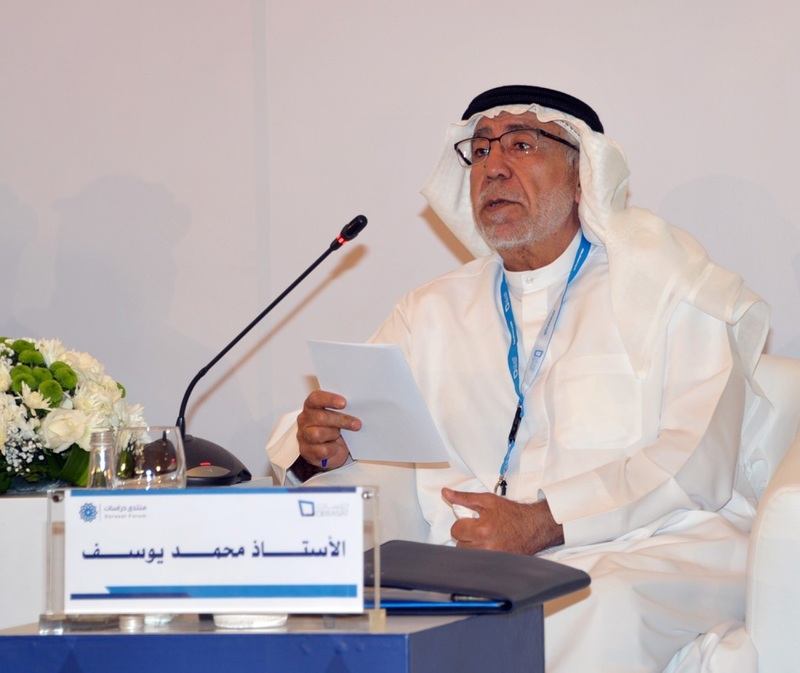 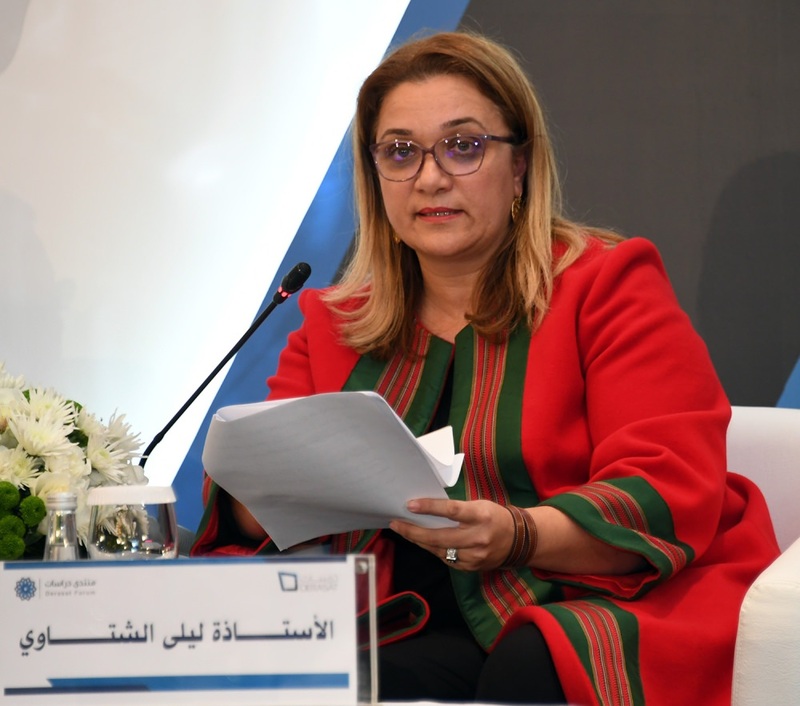 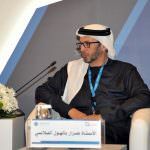 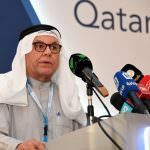 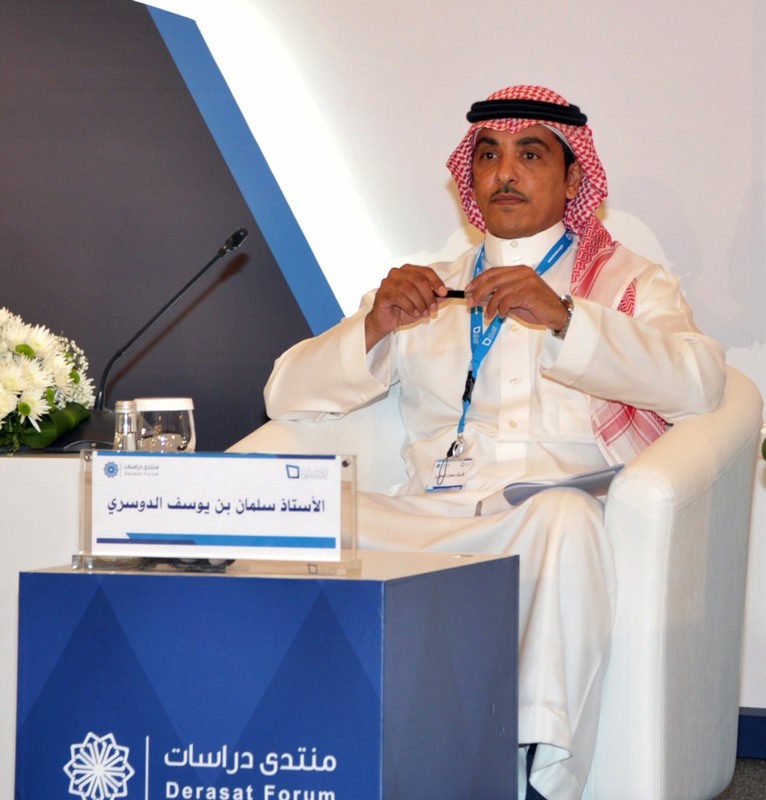 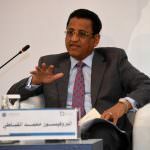 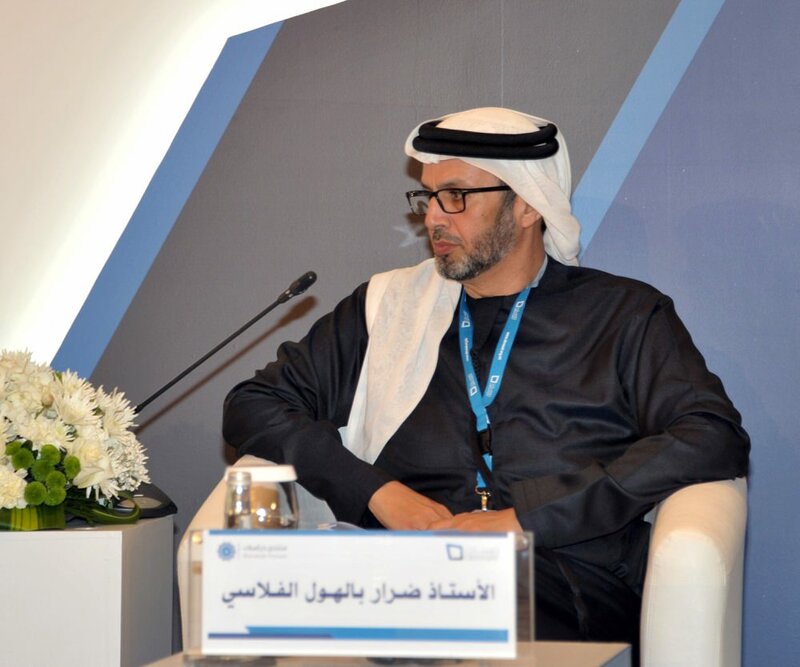 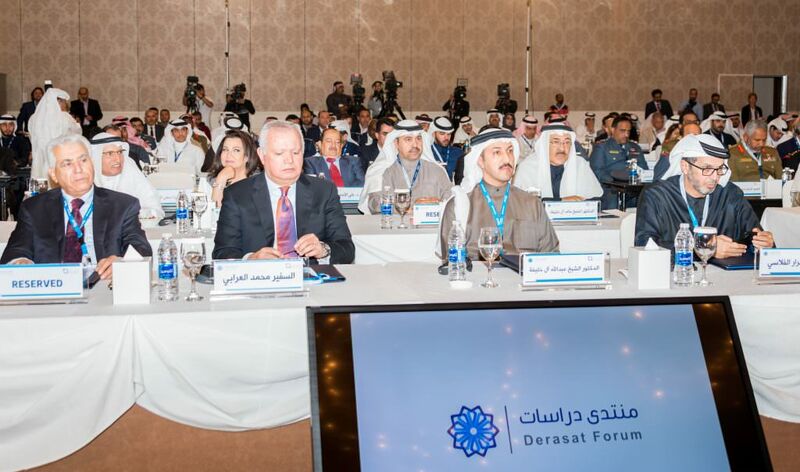 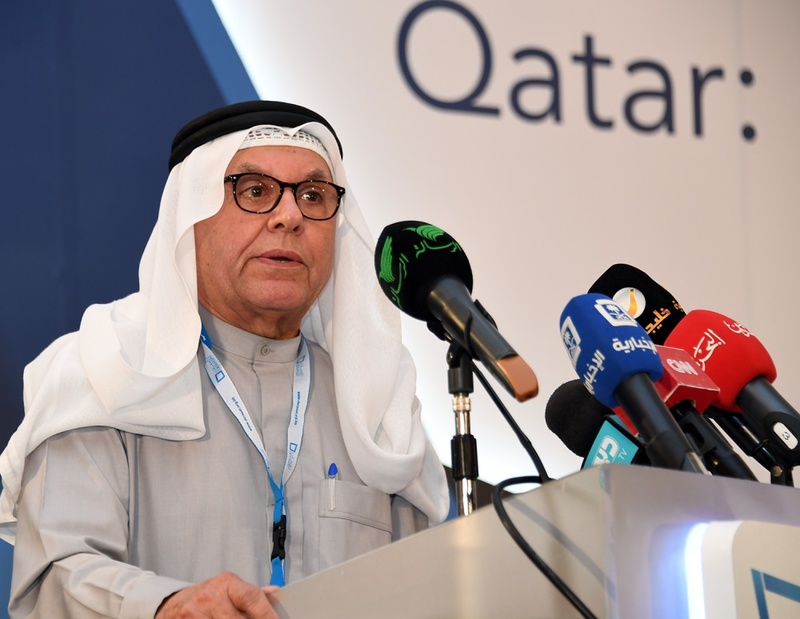 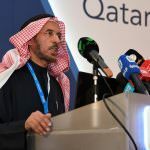 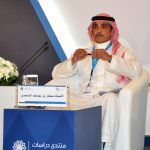 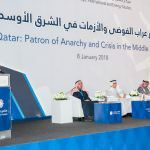 The inaugural “Derasat Forum” entitled, “Qatar: Patron of Anarchy and Crisis in the Middle East” discussed Qatari involvement in regional destabilization. 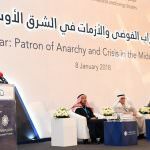 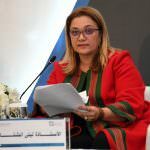 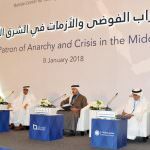 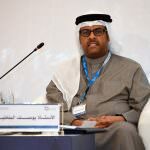 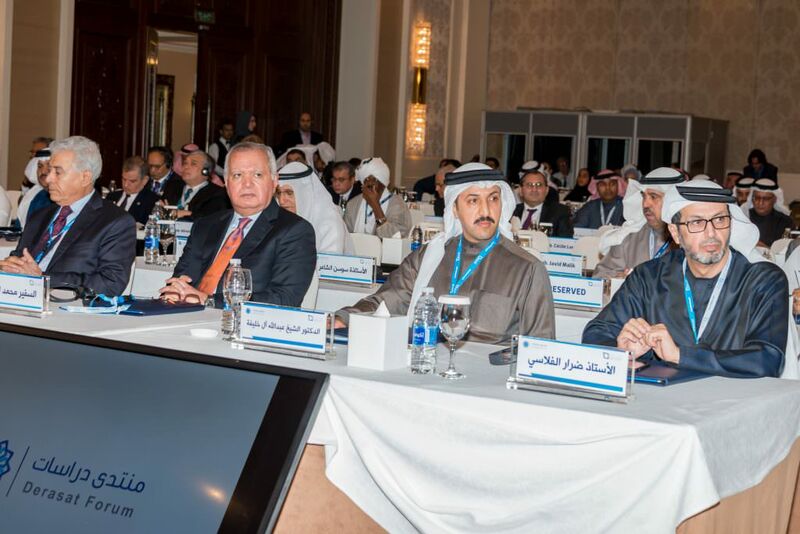 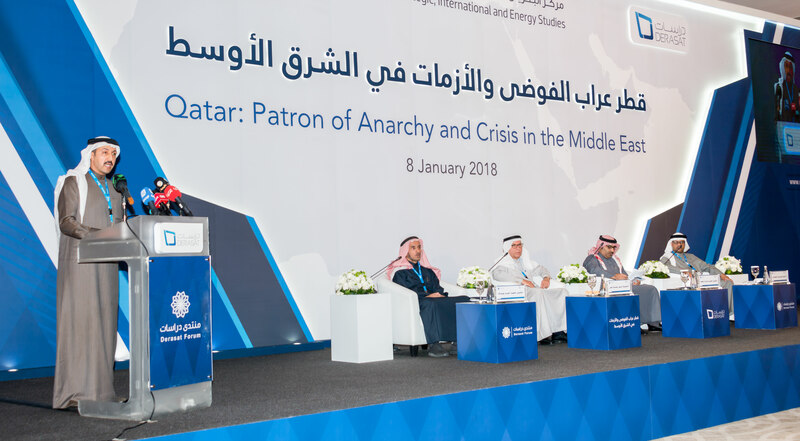 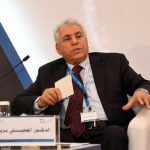 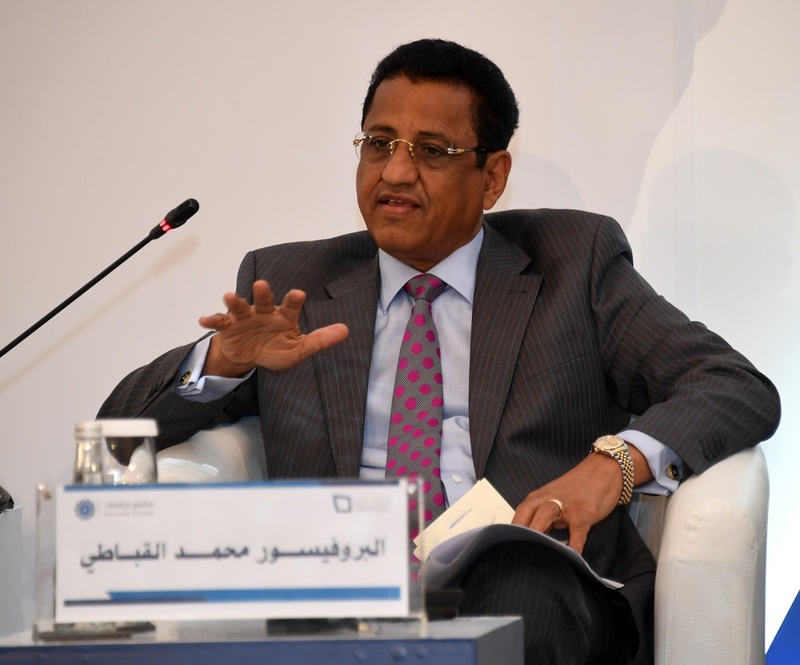 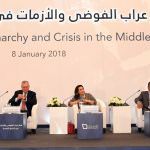 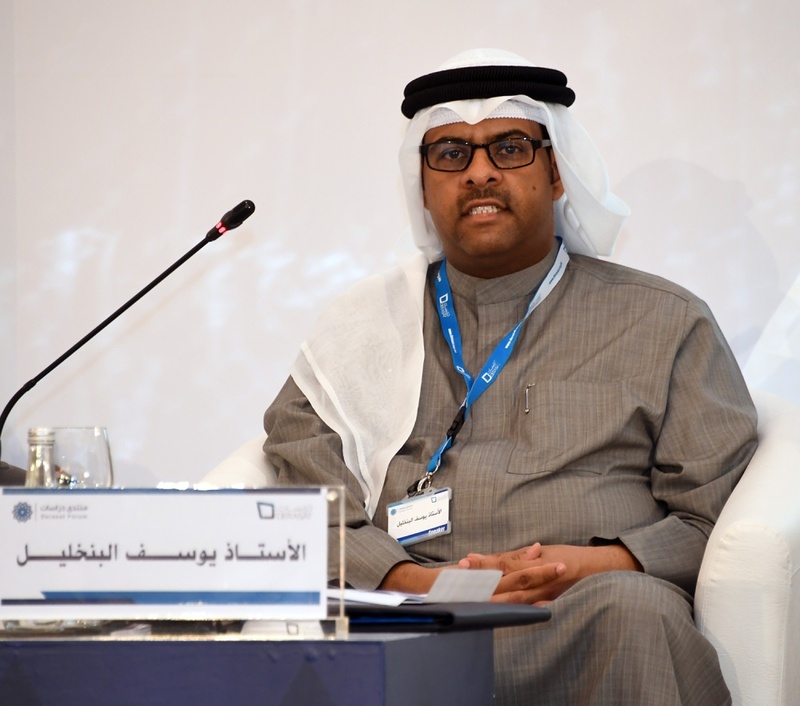 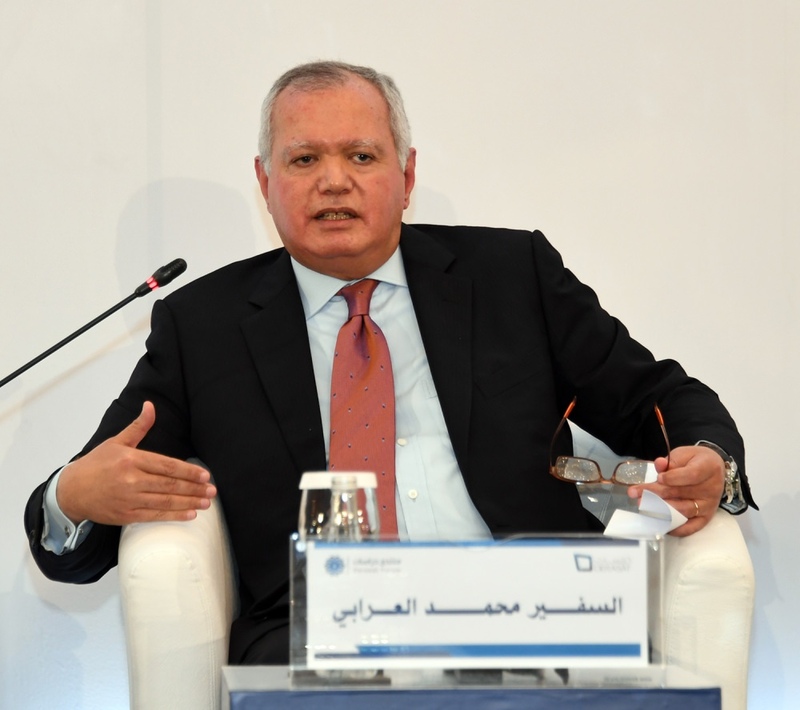 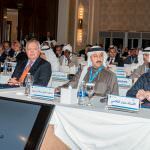 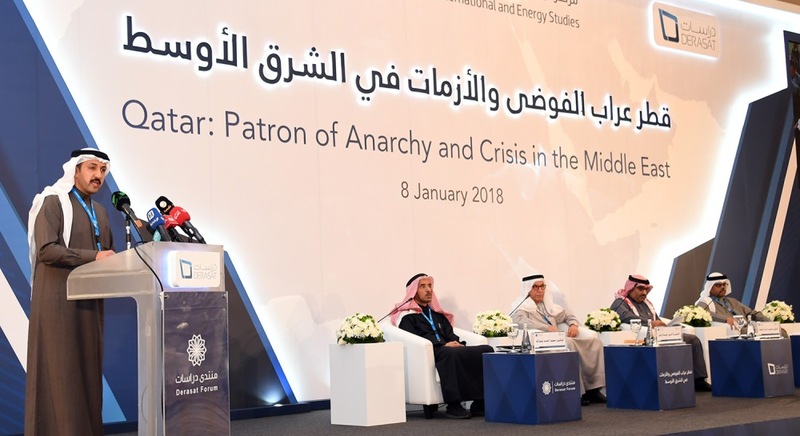 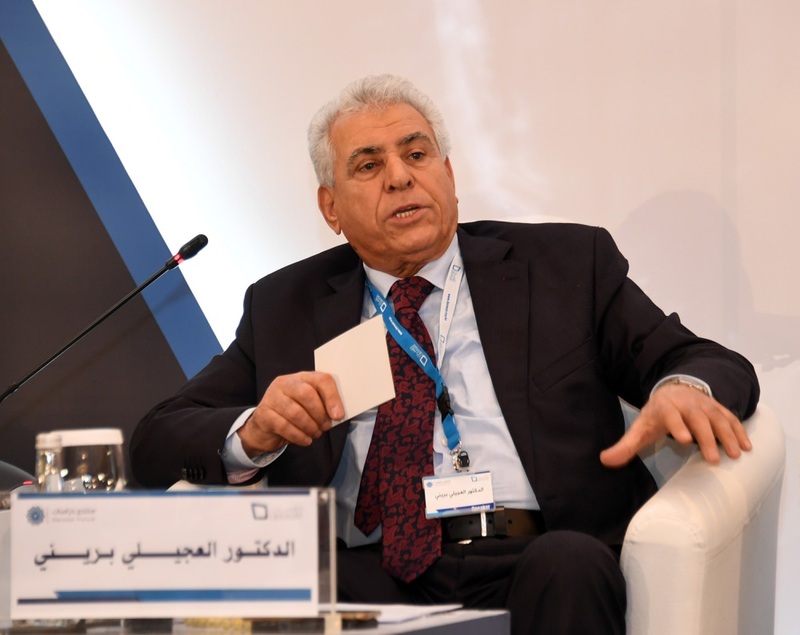 On January 8, 2018, the Bahrain Center for Strategic, International and Energy Studies (Derasat) organized the inaugural “Derasat Forum” entitled, “Qatar: Patron of Anarchy and Crisis in the Middle East”. 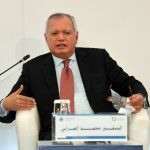 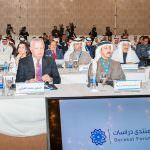 Sessions discussed Qatari threats to the Kingdom of Bahrain over the years, Qatari involvement in regional destabilization and future scenarios.